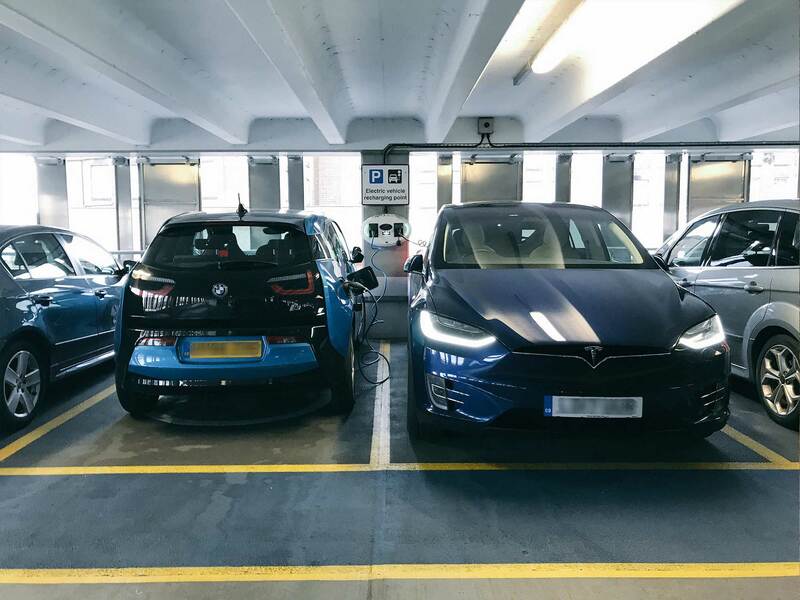 Park up and plug in electric vehicle charging in Nottinghamshire and Derbyshire. We want to make charging your electric car (EV) as easy as possible. 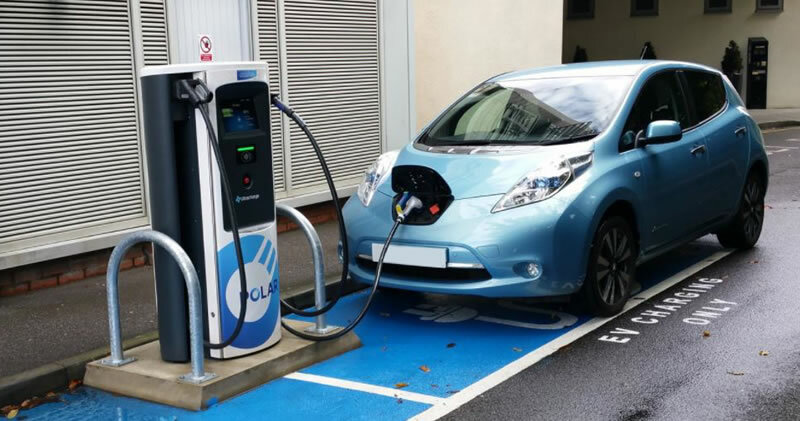 Led by Nottingham City Council, the Go Ultra Low programme is developing a charging network across the region for local citizens and visitors to the city. 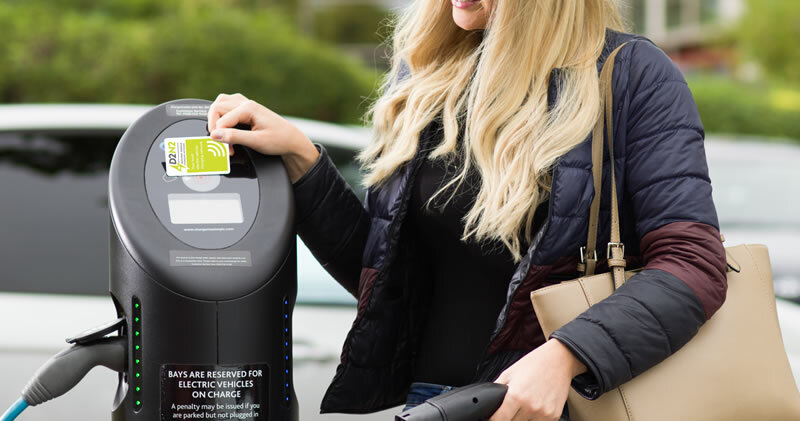 This will result in around 230 new public charge points at various locations in Nottingham, Nottinghamshire, Derby and Derbyshire. 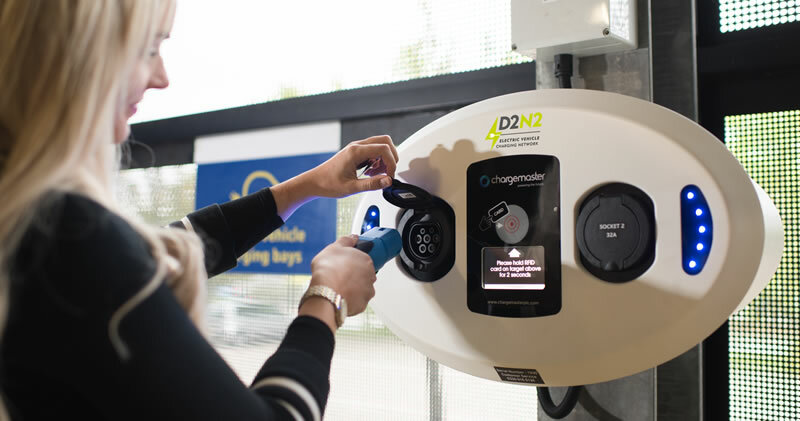 D2N2 charge points will be located across Derbyshire and Nottinghamshire, including in Derby and Nottingham, to support the increasing uptake of electric vehicles. 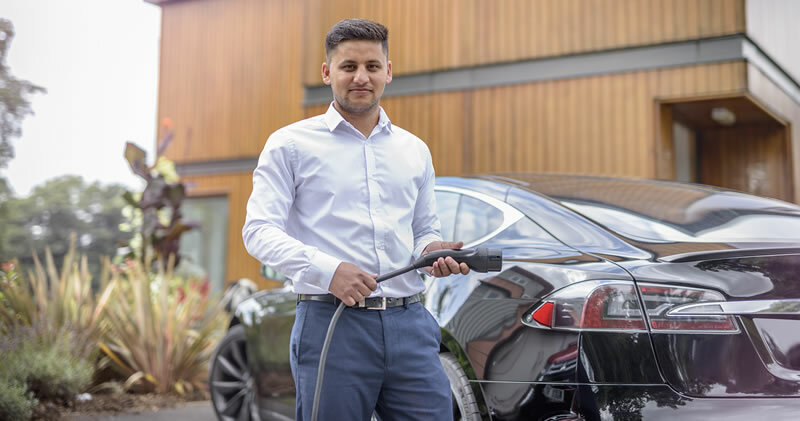 Join the UK’s open recharging network in Nottinghamshire and Derbyshire. Registering is simple and takes just 5 minutes.If you have a D2N2 postcode, you can take advantage of our discounted rates, exclusively for residents. 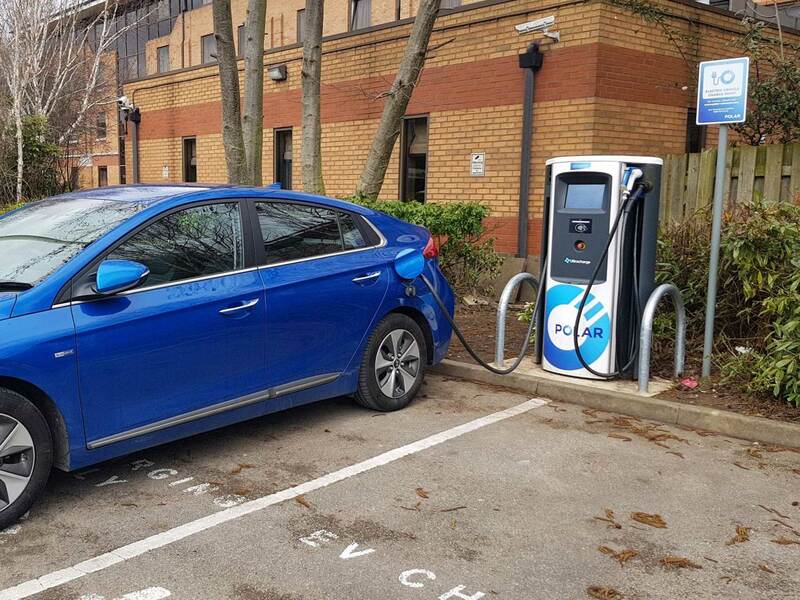 If you need help at a charge point or would like to ask us a question, get in touch with us today. Find answers to frequently asked questions about the network, costs and plans for the area here.